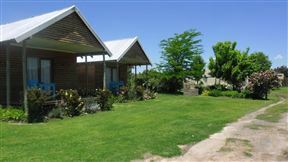 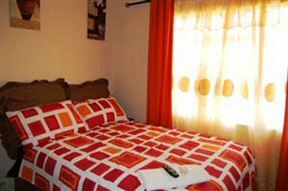 Bakersfield Self-catering Cottages, Kokstad Best Price Promise! 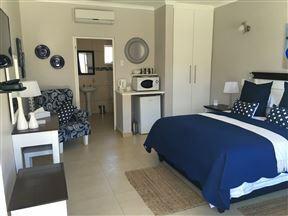 Natalia Lodge, Kokstad Best Price Promise! 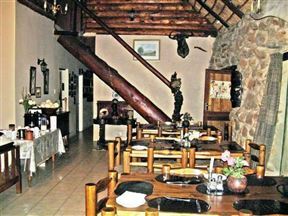 Natalia Lodge is a Kokstad bed and breakfast situated within walking distance of a variety of restaurants, take-aways, and the well-known Rolyats Shopping Centre, a favourite with locals. 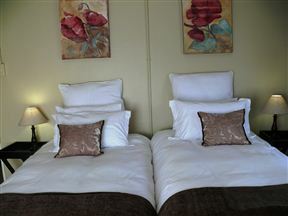 44 on Brownlee prides itself on providing superior accommodation to guests visiting Kokstad; we have spared no expense to provide an incredible stay. 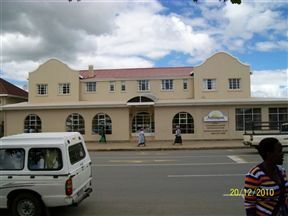 Lindela House was built in 1902 and is an old Victorian-style home with Oregon pine floors and high ceilings. 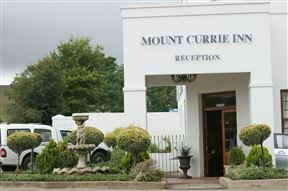 It is situated in the heart of East Griqualand, Kokstad. 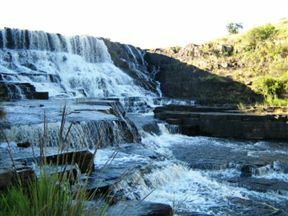 A tranquil experience on our beautiful farm situated in the Southern Drakensberg KwaZulu-Natal. 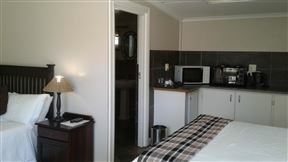 This accommodation is rustic yet very tastefully decorated.